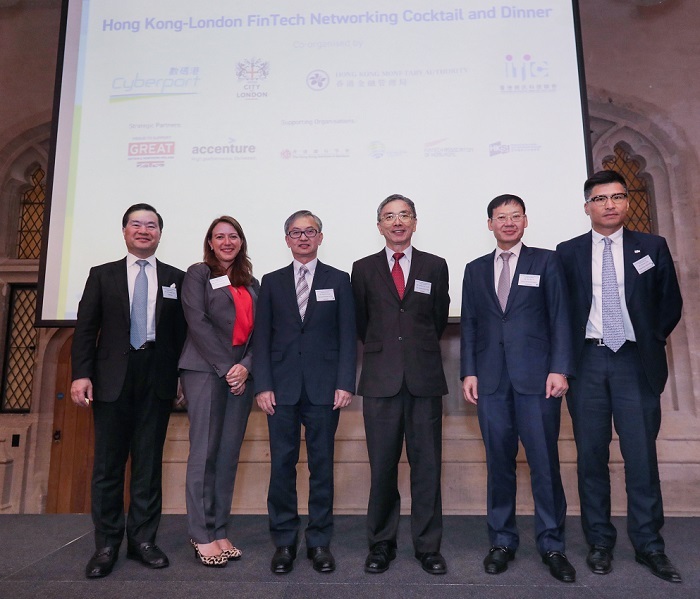 Amid the wave of FinTech innovation, Cyberport is the key force spearheading and shaping Hong Kong's FinTech development. Backed by the HKSAR Government, Cyberport is the digital technology flagship in town committed to inspiring innovation, nurturing entrepreneurs, and attracting global talent, partners and companies to Hong Kong for collaborations and business opportunities. After over a decade of dedicated effort, Cyberport has developed into a mature and vibrant digital technology ecosystem, now home to more than 900 technology enterprises, including MNCs such as Microsoft, Lenovo, and IBM. We also house over 200 FinTech companies that are engaged in such diverse areas as blockchain, cybersecurity, AI, big data, wealth management and transaction engineering. It is the largest FinTech community in the territory. The critical mass gathered testifies to Cyberport's leadership and makes it the industry's focal point - investors come to look for high flyers, banks and financial institutions to seek collaboration and adoption, business and the public to learn about innovative solutions, and overseas governments to launch bilateral partnerships. To further enhance the city's FinTech ecosystem and drive deal flow, Cyberport offers full-range entrepreneurial support and value-added services for both local and overseas FinTech companies to springboard them to success. In addition to providing over 40,000 sq. ft. of co-working space tailored for FinTech companies, Cyberport actively engages worldwide regulators, industry leaders, financial institutions, accelerators and academia to enhance the entrepreneurial environment for FInTech. together with the many FinTech events held, Cyberport is the epicentre of Hong Kong's FinTech happenings, and the FinTech hub of Asia. You may find out the company details here.